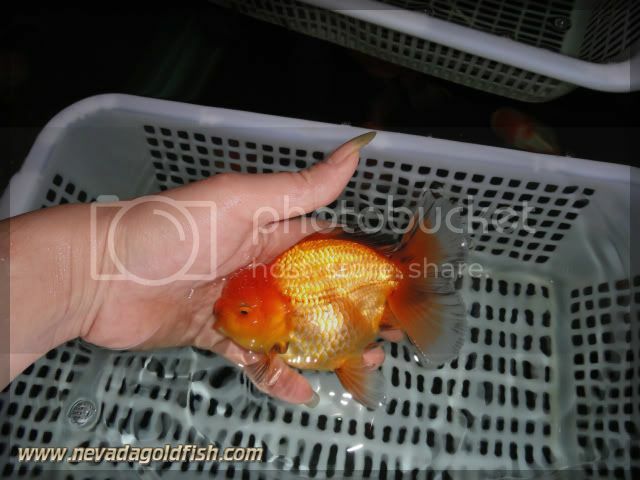 Oranda is one of the most favourite goldfish variant in this momment. You can find many fanciers are interested in Oranda. ORA018 has a good potential to be a big and good quality of Oranda.